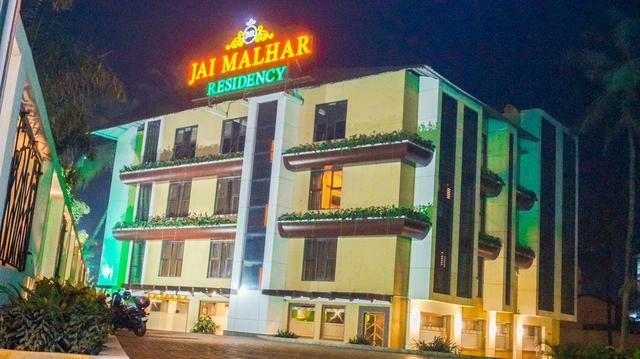 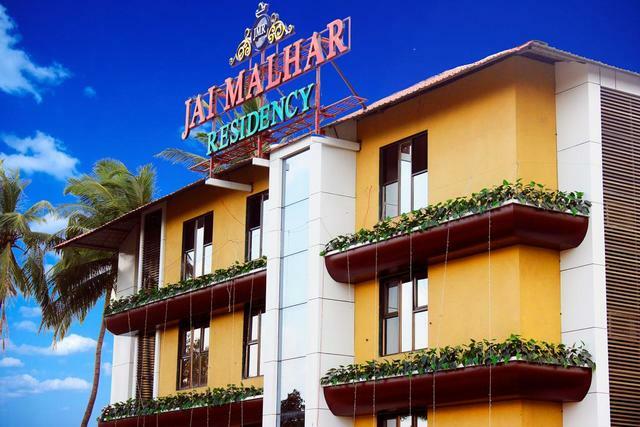 Offering ideal accommodation for both business & leisure travellers, Jai Malhar Residency situated at Panvel - Goa road is one of the beautifully designed 3-star hotels in Navi Mumbai. 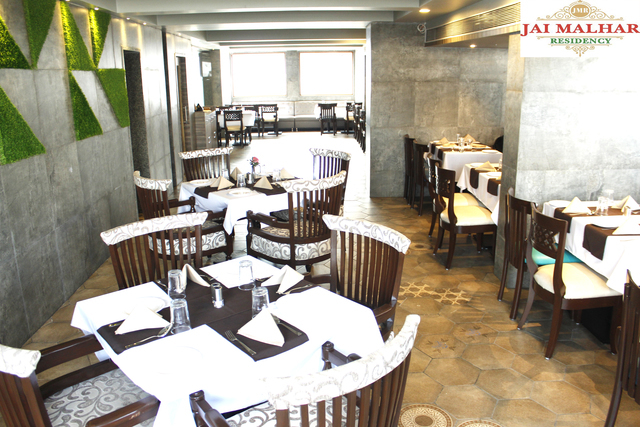 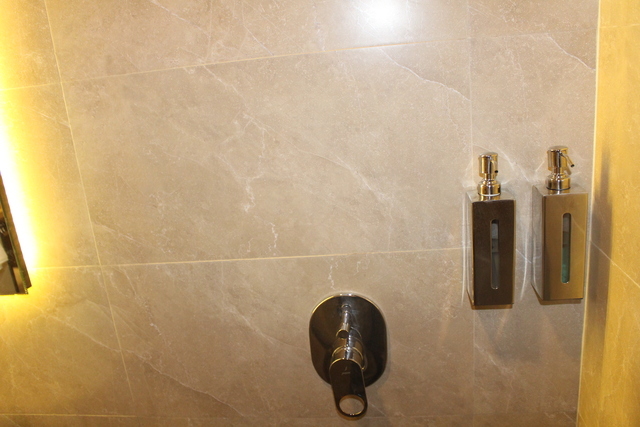 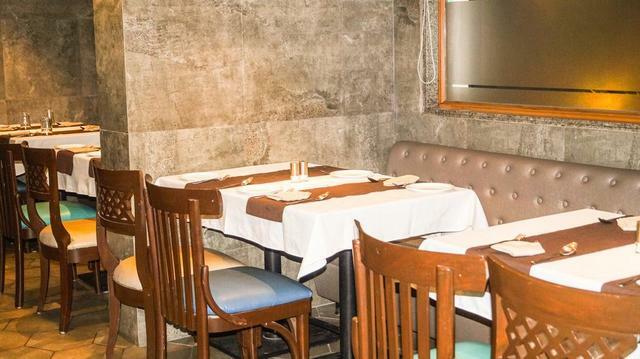 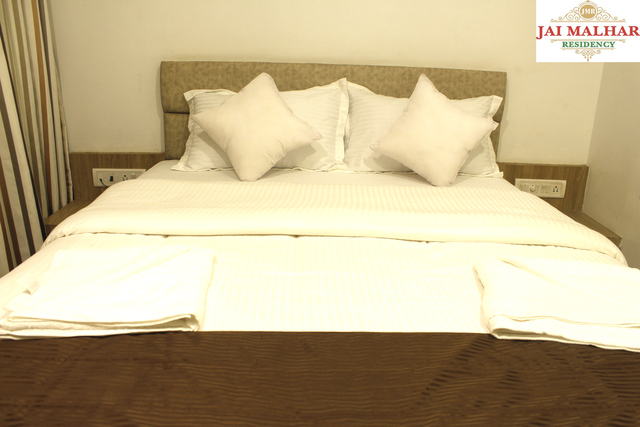 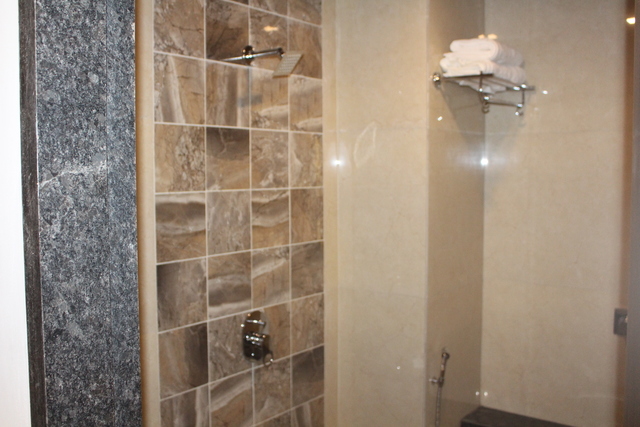 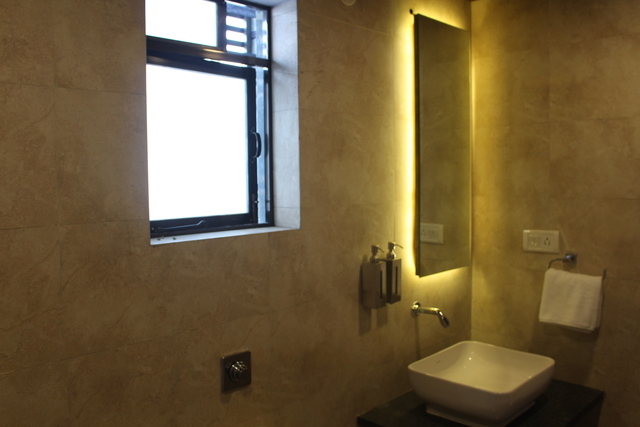 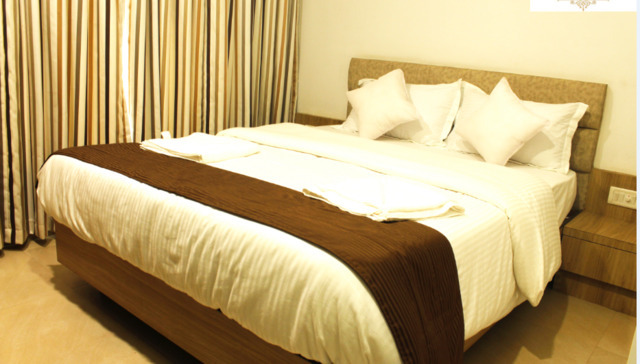 The property houses a range of 28 spacious rooms, well-equipped with modern facilities and amenities for a cosy stay. 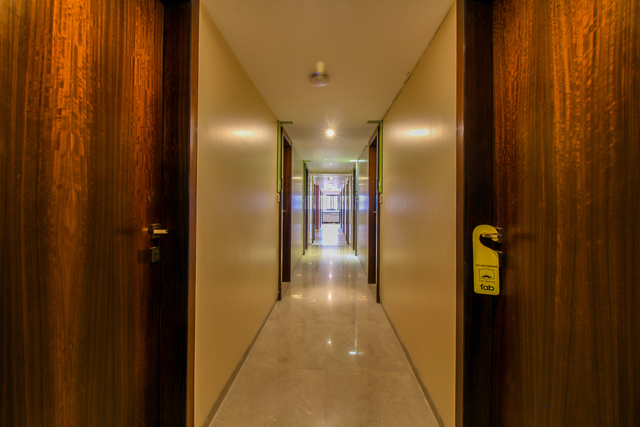 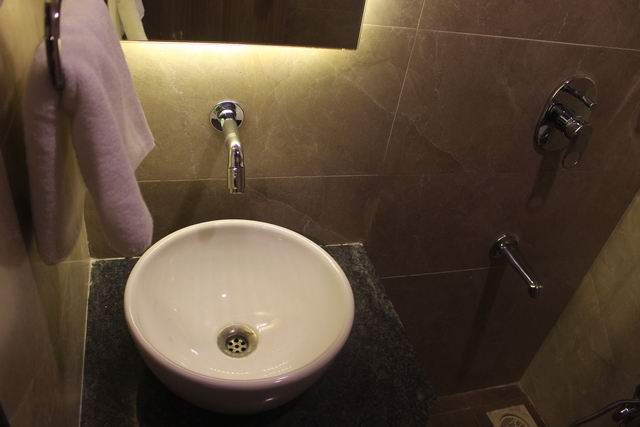 Friendly service delivered by trained staff, free Wi-Fi for work or play, and a healthy delicious breakfast served as complimentary are few highlights of this hotel. 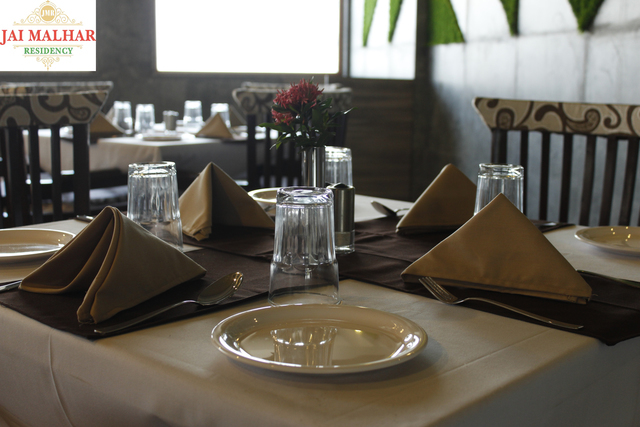 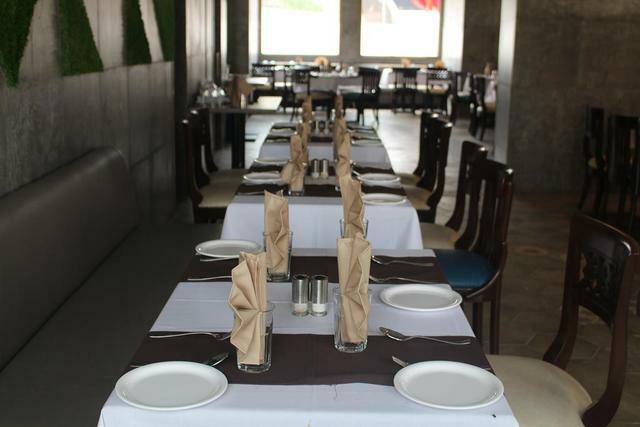 Blending elegance and sophistication, the on-site restaurant known as The Village serves Indian & Global cuisines to the guests. 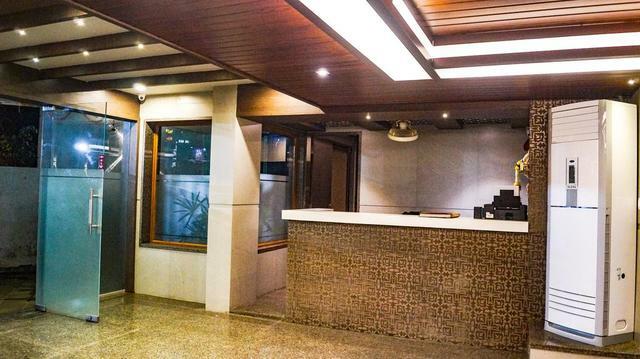 Catering business travellers, the property houses a twin space that can serve as a meeting or boardroom or a formal dining venue. 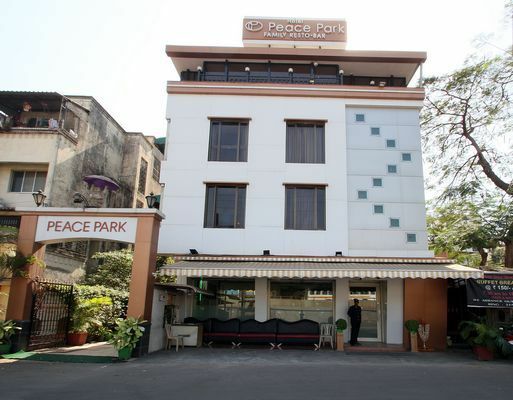 The Bagecha lawn with an extensive outdoor area offers a beautiful space for receptions and other ceremonies. 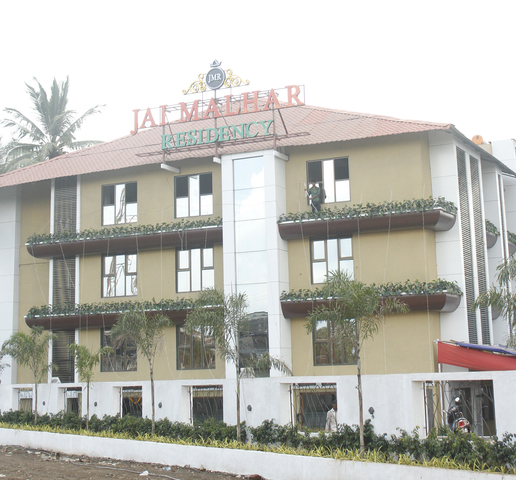 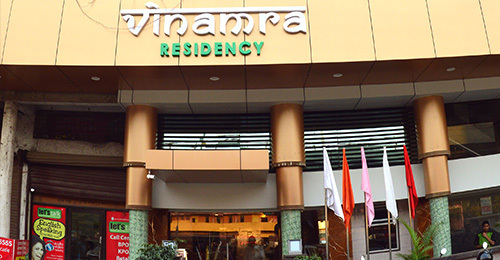 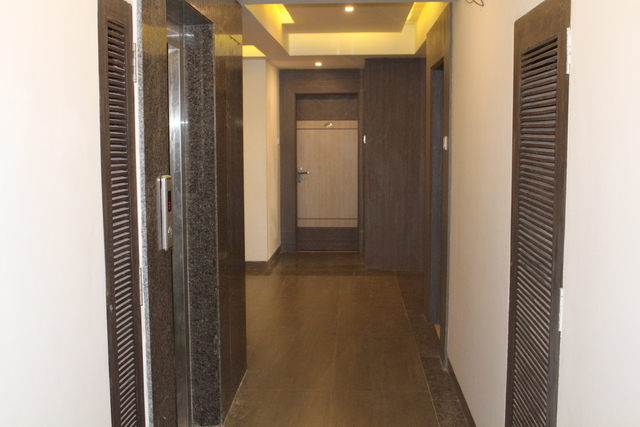 The property is about 7 km from Panvel junction and about 51 km from Chhatrapati Shivaji International airport. 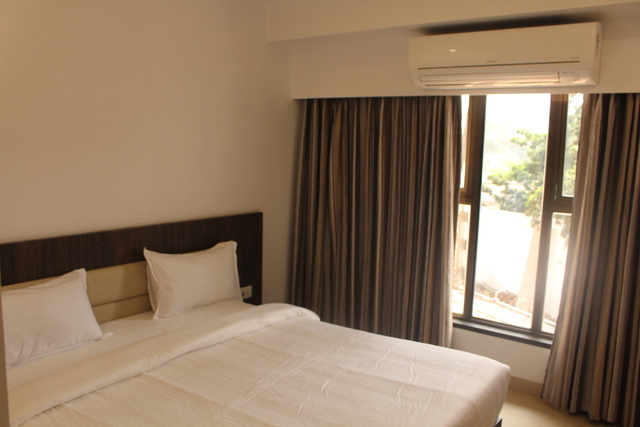 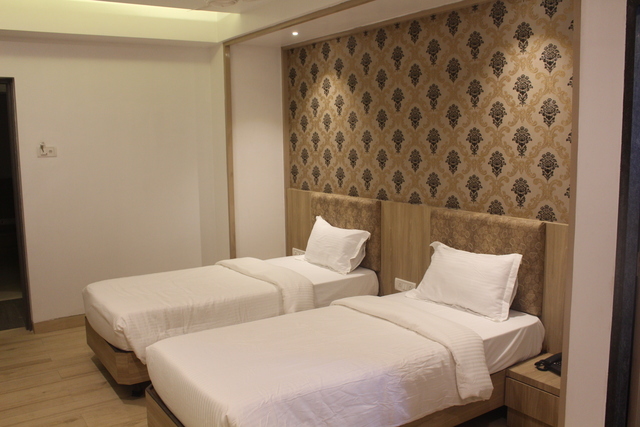 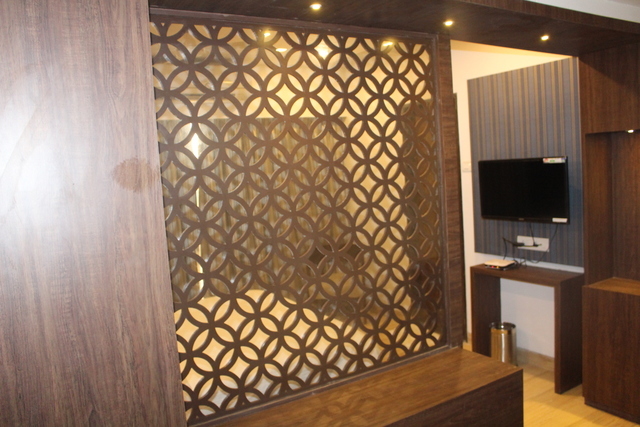 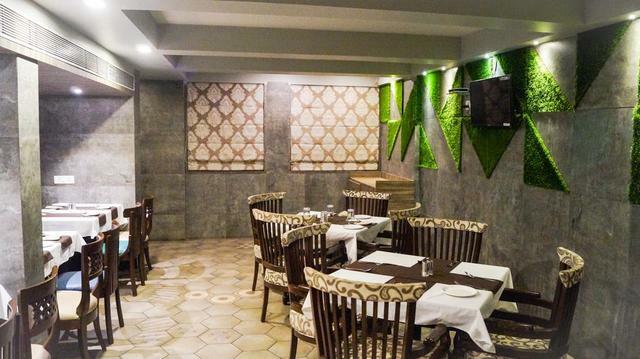 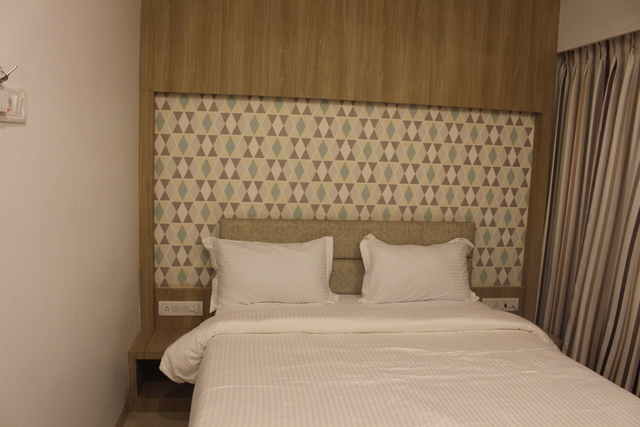 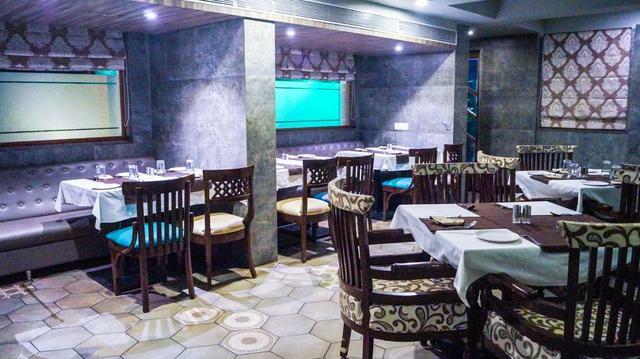 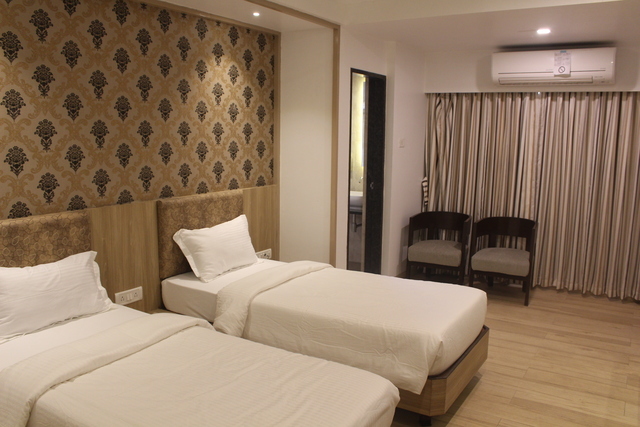 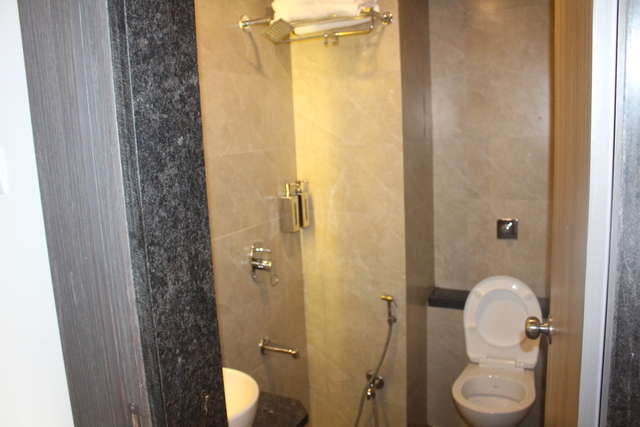 Not only this, but the accommodation adds more fun & joy to a stay in the city with easy reach to several places of tourist interest as well as things to do in Navi Mumbai. 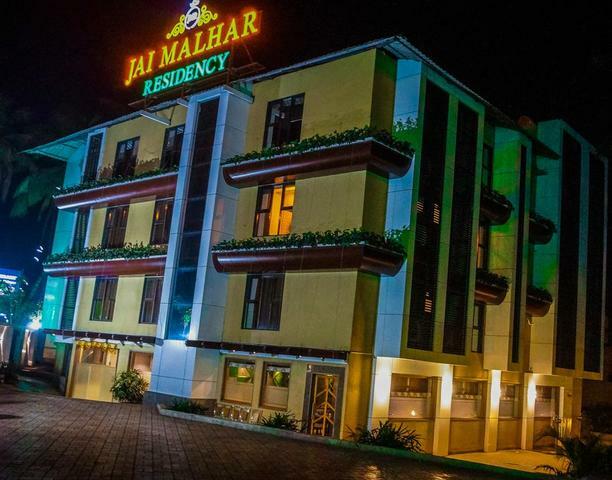 Vadale Talav DCP Walk, Diwale Fort, Adai Waterfalls, Pandavkada Waterfalls, Uncles Aquarium, Gadeshwar Lake, and Matheran are a few of the places that tourists love to visit.